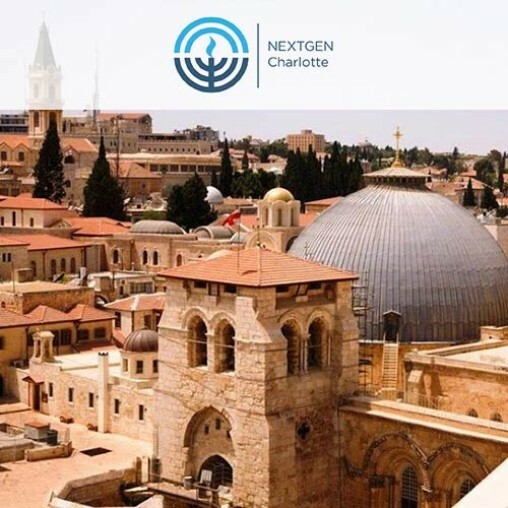 Through the GLORIA AND HARRY LERNER FAMILY FUND, subsidies are available to local Jewish young adults between the ages of 21-30 traveling to Israel on a Federation approved program. For more information, please contact the Federation office at 704.944.6757. 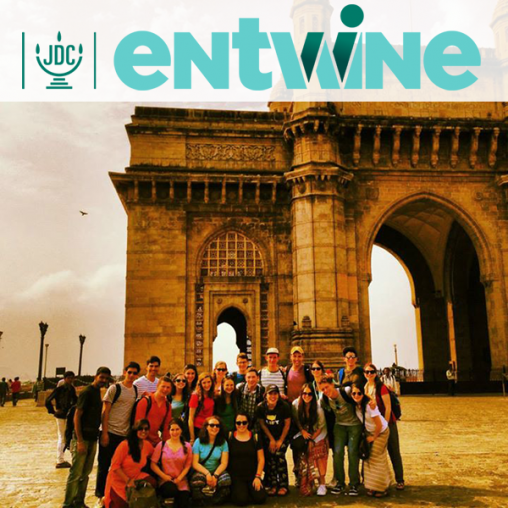 Entwine is an initiative of JDC, the largest Jewish humanitarian organization in the world. It offers service experiences in Jewish communities around the world. 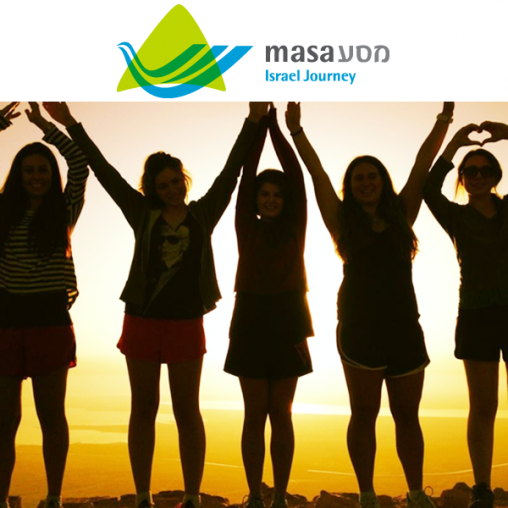 The Jewish Federation of greater Charlotte is proud to offer Jewish experiences travel scholarships for young adults.